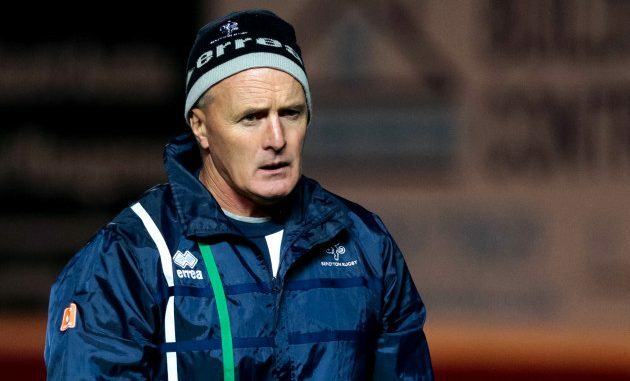 Crowley, who formerly coached Taranaki, the New Zealand U19s and Canada, has been a particularly impressive addition to Italian rugby since 2016 and his players at Benetton have steely believe in his ability to bring further successes. Italian rugby’s real progress is coming from Pro14 clubs like Benetton. The positive steps being made by the Italian Guinness Pro14 teams have yet to have a game-changing effect on the Italian national side, but those involved in Benetton have little doubt that it will happen sooner rather than later. Playing for Crowley’s side is ex Toronto Yeoman player Barbieri, “He’s just really calm and easy to talk to,” says the 33-year-old. “He also takes care of the older guys on the team. If he sees that there is tiredness there, he will get us to do our fitness session off-feet, so he looks after his players, he’s smart. Benetton has benefitted from greatly improved training facilities, and Barbieri rates himself and his team-mates as “fitter, strong, and more confident,” while pointing out that Crowley’s approach to training is also making a difference. The Italians are building a strong base of players in Pro 14 which will reflect with their National Team.